Are you looking for reliable moving companies in Woodside that can offer storage and cheap moving services? Expo Movers is the best company to offer you experienced movers in NY. 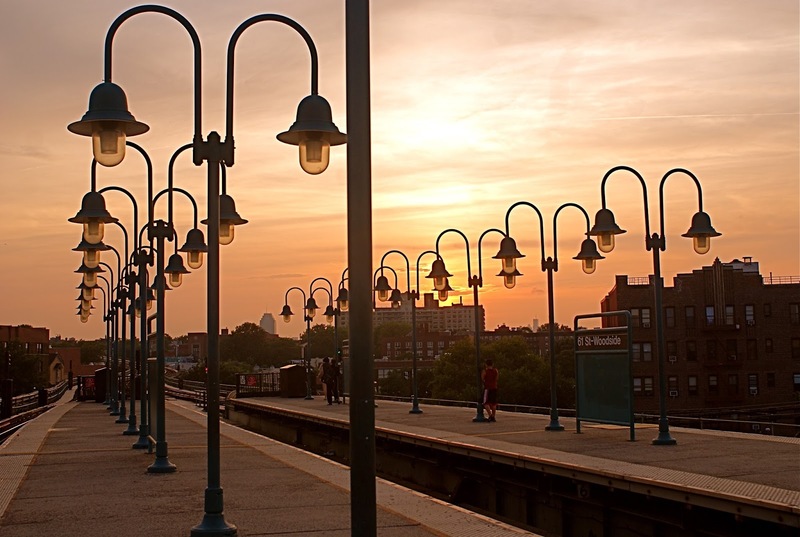 If you live in a big city such as NYC, you may consider relocating to a quieter residential neighborhood like Woodside. You will need to find professional Woodside movers to organize a spotless move. There are a bunch of moving companies, but Expo Movers is the best moving service in NYC that will help you move around for a very affordable rate. When relocating, it is not always possible to do it without anyone’s help. After all, it may be not only a local move, but also a commercial relocation when it is required to transport a lot of office equipment, furniture, and safes. Therefore, in any case, it is always better to contact professionals who can qualitatively provide transportation services for very affordable prices. Our specialists have great professional experience in transportation of various things. Our affordable Woodside movers can move pets, a piano, heavy technical equipment, etc. Assembling and disassembling of furniture. Our moving and storage Woodside company offer services for the assembly and disassembly of furniture. Our professionals do the best they can in order not to damage your belongings during transportation. We can also offer help with the assembly of the furniture upon arrival at the new destination. Packing. The integrity of your things will depend on how well everything is packed. Every item requires different packing materials. Our packers know how to safely pack your things to ensure their safe transportation. Unpacking. Upon arrival at your new place, we can help you unpack your things. Storage services. If you’re moving long-distance or your place is not ready for you to move all your things in, we can offer you storage facilities where you can store your possessions for as long or as short as you need. Personal manager. All our Woodside customers are assigned a personal manager who coordinates their move. Why Use the Services of the Best Woodside Movers? 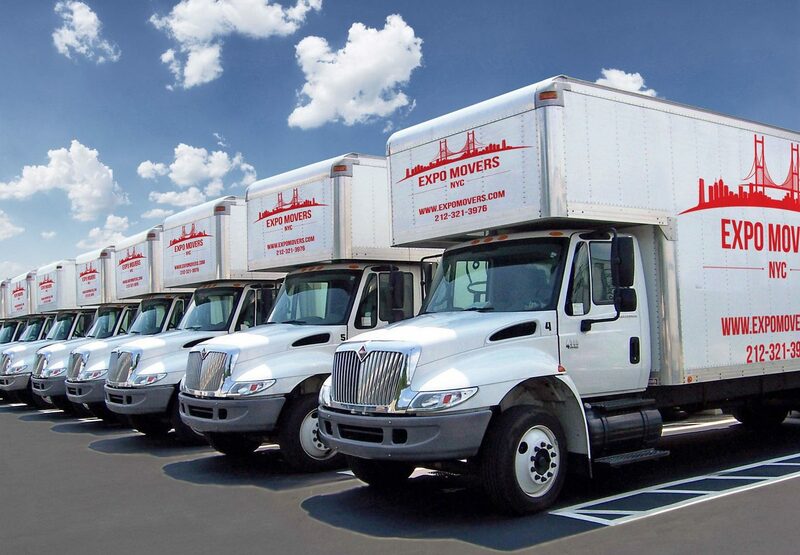 Expo Movers offers the services of the best Woodside movers in the area. We guarantee our clients a careful transfer within the agreed time frames, as well as a wide range of transportation services. You’re getting a full relocation package. We take care of all organizational issues and our all-star movers will pack and transport any bulky and small-sized items safely and fast. We work without days off. Going through this process on weekends or holidays is the best choice for those who value their time. Minimum cost. Our prices will pleasantly surprise you. Discounts are available for regular customers. Sometimes we also offer promo codes that you can use to get a discount on your move. Security of property. Our company has a lot of experience in cargo transportation. Trust our moving professionals and get the best relocation service. On Yelp and other well-recognized websites, you can find many positive reviews about our work and the services we provide in Woodside, 11377 and other neighborhoods in New York. Local moving. Our company offers professional local moving services and helps you move around the area without any troubles. Commercial moving. Our cheap Woodside movers will safely transport your office equipment and furniture. We will choose the most suitable truck to relocate your things securely and reliably. Transportation of art objects. We have special trucks equipped with belts and other fasteners that ensure safe relocation of your art collection. Rigging works. Rigging is unloading/loading carried out with the help of special tools. Our company uses different rigging options for transportation of various heavy and dimensional items. We will solve the problems of narrow staircases and doorways using the available methods. Whatever your needs are, contact Expo Movers and we’ll definitely be able to help you out.